Curious about one of the world’s most brutally effective and realistic styles? You’ve come to the right place. In this brief guide, you will learn the most important principles, basics, defenses, and even what equipment you’ll need. All in a 10 minute read. Let’s get to it. Krav Maga is a philosophy more than just a collection of certain strikes and blocks. Some martial arts are more concerned about looking pretty or winning a controlled fight – Krav is about saving your life. It is not something you do for fun in a fight club, or for a display in the middle of a mall during the holiday season. There are three core beginner principles to keep at the tip of your mind. 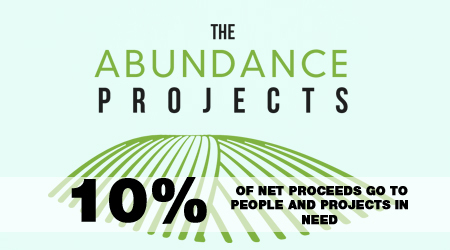 A heightened awareness is your first line of defense. 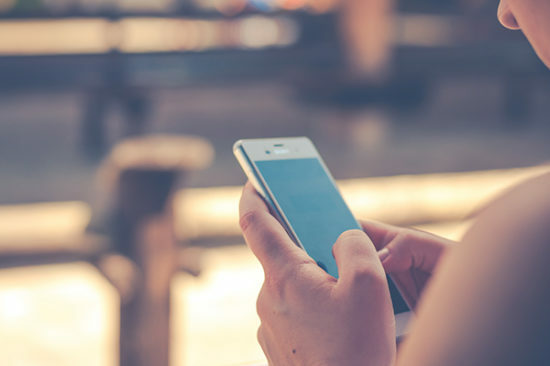 Rather than being glued to your phone, begin to maintain a higher level of observation. Strive to be in the present moment, rather than constantly in your head, listening to the chatter. Regardless of how you are attacked or approached, the krav mindset is to turn that attack around. Even if you were initially punched, pushed, thrown against the wall, or bashed with a weapon; we up our aggression and simultaneously defend + counterattack. The response is violent and intelligent, using your body’s natural movements and your opponent’s weaknesses. 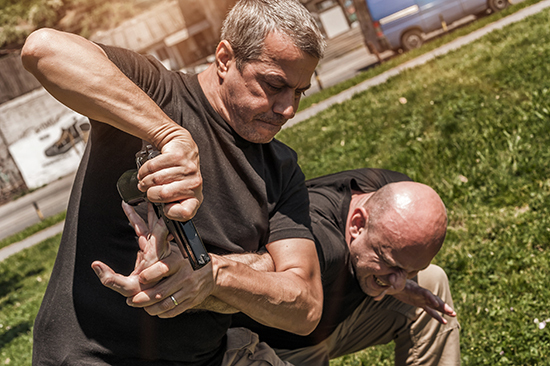 Your own krav maga training must be as real as (safely) possible. By using a protective helmet, gloves, and other protective gear, you can practice at a live speed. The way you practice is the way you will perform. 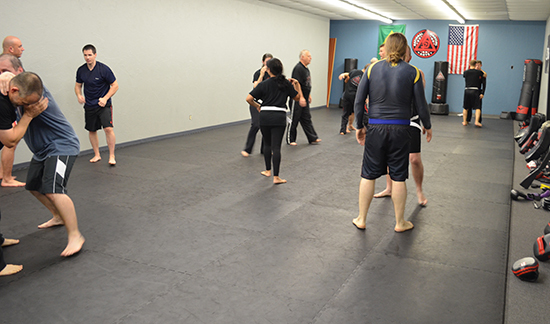 Aim to build full force muscle memory reactions into all of your defenses and combatives. First, we train from the passive, or neutral stance. 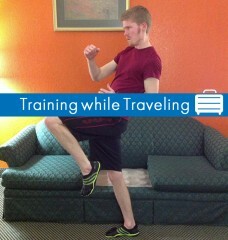 The passive stance is just the way you would stand in everyday life. Your arms are down, your legs are about shoulder-width apart, and you are just going about things like normal. Clearly, you don’t know when an altercation will occur, and you are not always going to have perfect footing. Also known as a fighting stance or self protection stance by some instructors, the guard stance gives you the ability to move faster of your feet, generate more power into your strikes (punches and kicks), as well as provide a natural screen. Usually, after an initial attack or event transpires, we learn to shift our feet out a little, and to slide out power leg behind us. We also raise our hands up, with our thumbs at about chin level. 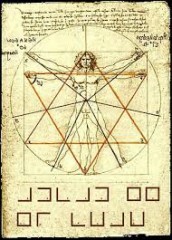 The elbows stay in close to our ribs, and we have our palms open outward. We don’t want to look aggressive unnecessarily, but, we are more prepared to de-escalate a situation, while protecting our high line (torso and head). Straight punches are underrated. A well placed punch to the nose, jaw, or neck can do a lot of damage. 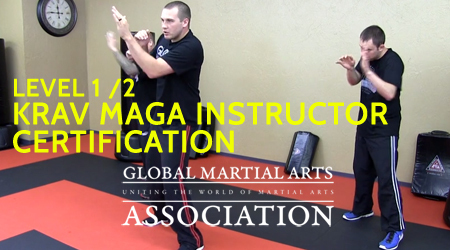 It is a good initial combative (a term we use for strikes in Krav Maga), that can lead to a natural flurry of strikes. Start in a guard stance, to do a straight punch off of your front arm (known as a jab), pivot on your front foot, extend your arm straight as you turn your first horizontally. Line your shoulder up behind the arm, turning your torso into the punch, striking with your two largest knuckles. We tend to make contact with the end of our ulna or the bottom of our humerus; which are the two main bones that meet to create our elbow. In Krav Maga, we learn 7 elbow strikes. There are just 7 general directions in which we can strike an opponent with our elbow. The most common being a #1, striking forward and horizontally. And #2, which is the return of that same path. Or #3, which is elbowing directly behind you, in the case of rear oncoming threats. We need to rotate on the balls of our feet, along with our torso to generate more power. The elbow is simply the apex of the strike. Smashing the balls is always a good idea. This is most commonly achieved with a groin kick or a thrust knee. The groin is a hypersensitive area for both men and women, and can not be easily protected (I don’t know too many people who wear a jockstrap and cup to work). The groin kick turns the instep (the arched part of the foot between the toes and the ankle), into a powerful weapon. By leaning back slightly, and pushing your hips forward, you exacerbate the impact speed and damage. Whereas most martial arts have a slew of different blocks, which you learn in relation to what angle of attack is coming at your body – Krav has simplified this to one blocking concept. 360 Blocking is simply blocking the forward progress of an impending attack with your forearm, backed up by good body sponsorship. There is no way to know exactly from which angle you might get hit, so the concept works for all 360° around your body. An aggressive way form of strangulation, the front choke presents an immediate threat to your life. Not only can it be used to strangle, but also to push you into a wall, over a ledge, or toward the ground. To defense, we raise our arm straight up, and then rotate our body 180°. By trapping the opponent’s arm in the rotation, we can quickly free ourselves and instantly return punishing combatives, disengage, and then seek help. 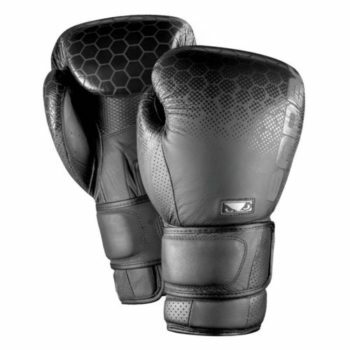 A good pair of boxing gloves will allow you to practice “perfect” punching, developing good forearm/wrist strength, and proper knuckle placement on impact. 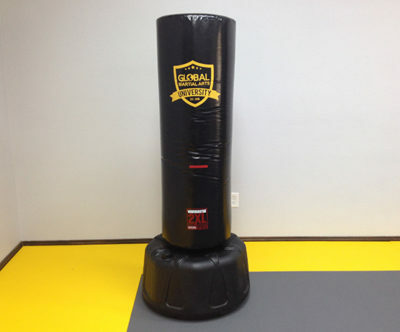 You can work your strikes into a punching bag, focus mitts, or directly onto your partner. This will save your hands from injury, and also protect your training partner. 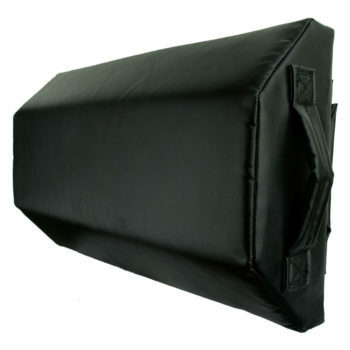 The tombstone is famously associated with Krav Maga, and is a multi-angled surface striking pad. 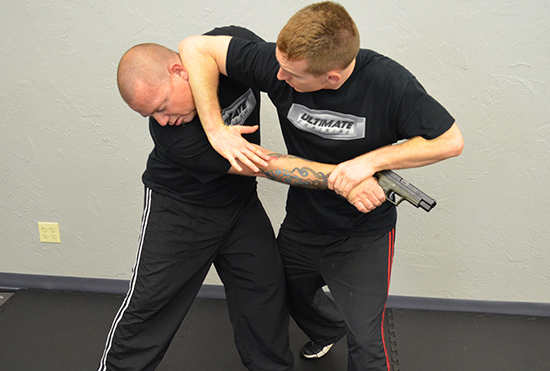 It can take a severe beating, and allow you to practice all necessary angles for your combatives. These do need to be used with a training partner. If you train solo quite a bit, then having a good freestanding or hanging bag is an essential. You can opt for a realistic Body Opponent Bag, to work exact body targets – or get a basic freestanding bag that you can use anywhere. Hanging bags also work, but counter-swing after each strike, which can be annoying to some students, who are not pure boxers. You’ll need an organized training program and instructor to become as proficient as possible. 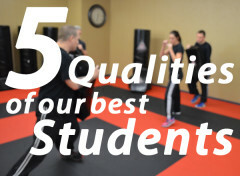 Search for local schools that have a certified krav maga instructor. Try a free class if that is available to see if it is a good fit for you. Ask about the curriculum and testing requirements, so that you can know what is expected of you from the get-go. If there is no qualified school nearby, or you are unable to attend the class times, consider an online school. An online school should have a straightforward curriculum, that you can learn level by level. The instructional videos and other materials should be easy to understand. Having the option to earn real belts/certifications will give you a more meaningful guided approach. And, having access to a real instructor for feedback, adjustments, and accountability cannot be overlooked. Want even more? 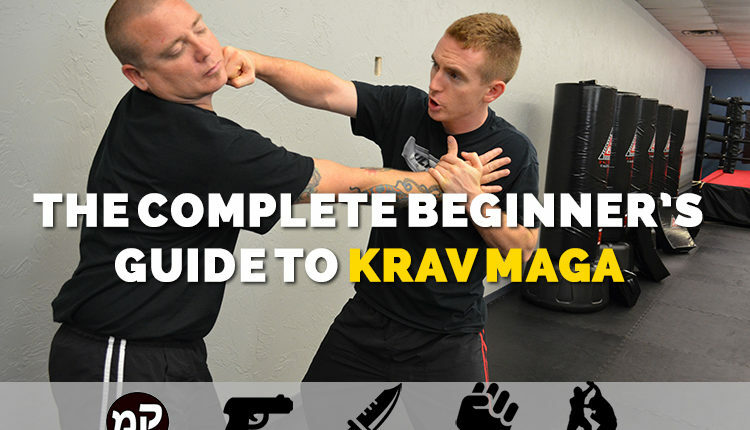 Sign up for our Free Online Krav Maga Course, to learn even more basics, defenses, and to even do full follow-along classes. 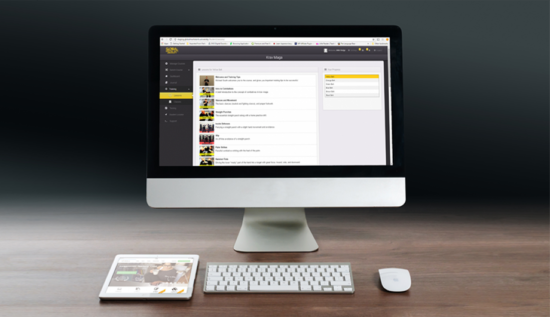 You’ll get access to free training as you continue your Krav Maga journey.